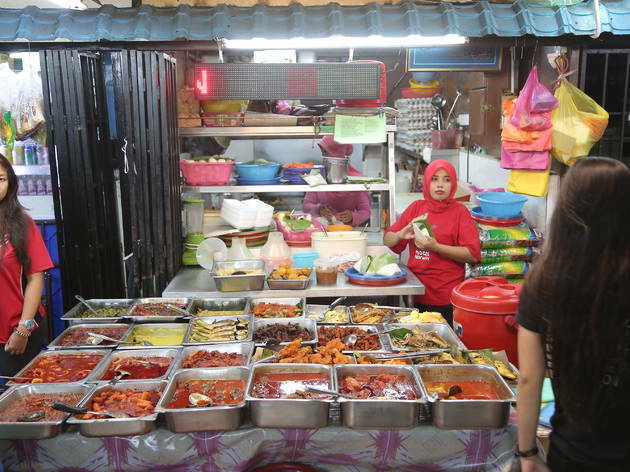 It’s a battle of the nasi lemak at the 24- hour Medan Selera 223 (also known as Medan Selera 222), a hotspot among PJ residents seeking late night eats. 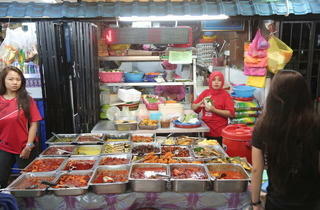 There are two nasi lemak stalls you can choose from: Suri and Yati. The much raved-about nasi lemak from Suri boasts fluffy rice with less spicy sambal but if you want to kick things up a notch, try Yati’s version, which uses sambal pedas that packs a punch.